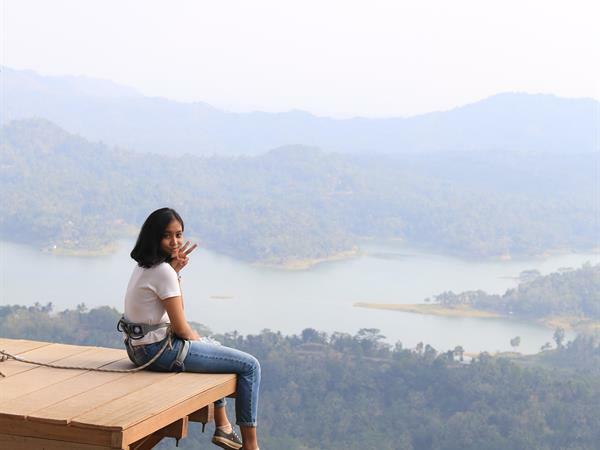 Kalibiru National Park is located in Bukit Menoreh, Kulonprogo, west side of Yogyakarta. 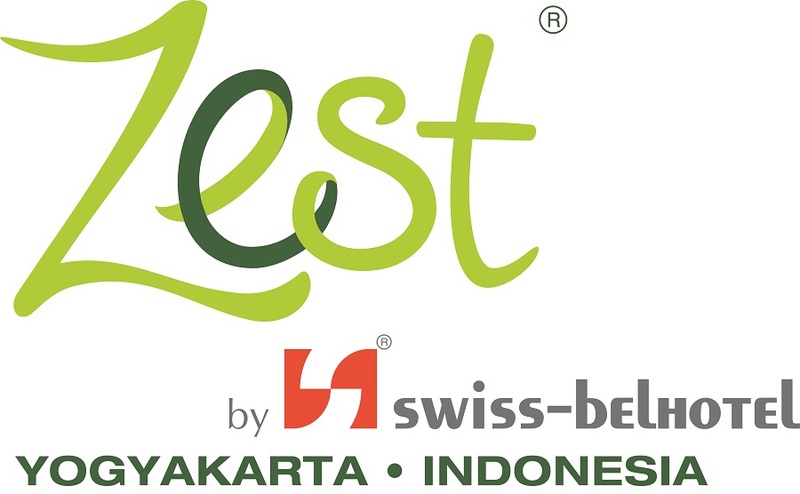 It can be reach from Zest Hotel Yogyakarta by driving via Jalan Raya Sawahan for about 60 minutes, depends on current traffic. Besides enjoying the view, you can also go tekking with choices start from 1,5 kms to 7kms.